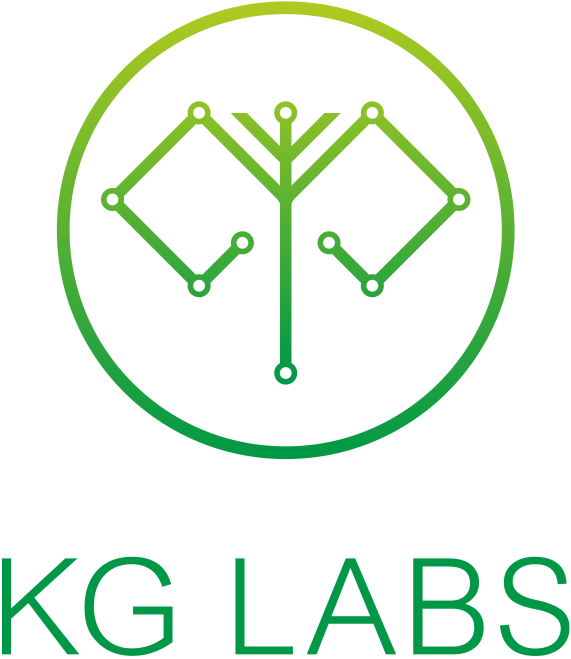 KG Labs Public Foundation is an official partner and representative of World Summit Awards in Kyrgyz Republic. World Summit Awards – is a global initiative for digital innovation with social impact. – WSA stands for the worldwide selection & promotion of digital innovation with a postitve impact on society & the encouragement of young entrepreneurship. – WSA has been initiated in 2003 in the framework of the UN World Summit on the Information Society (UN WSIS). 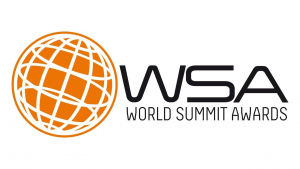 – WSA leverages its global network of start-ups, mentors, entrepreneurs, jurors, governmental representatives, ICT experts & international organisations to ensure a global multi-stakeholder transfer. – WSA showcases a prime selection of 40 Winners per year through a democratic, inclusive and highly competitive award system. KG Labs opened the call for applications for 8 mentioned categories and National Experts will nominate the winners for each category. The winning projects will be represented for the Global Jury Board for selection of the Global winners.